Given the array of emotions & negative thoughts that people may be experiencing after this injustice, it’s a good time to stress the value of living the dialectic between intellectualization &raw emotionality. Walk the middle path. Stay present. Stay grounded. 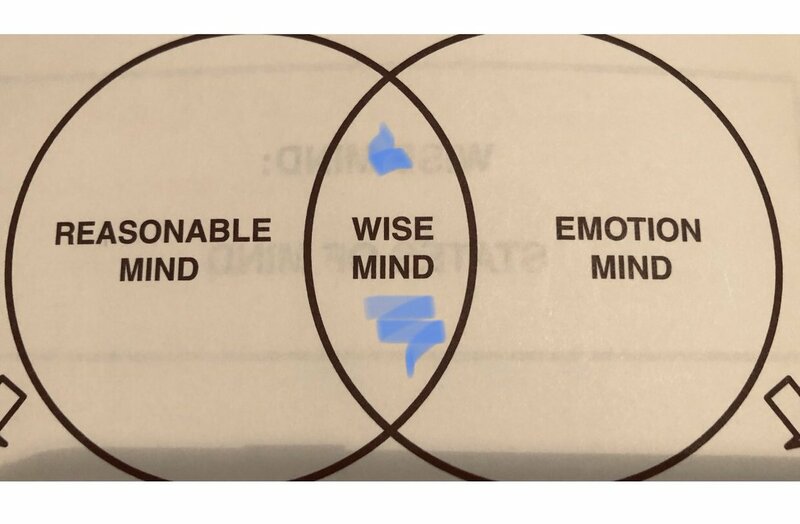 Stay in #WiseMind. In other words, to cope with political (or personal) injustice & accompanying negative emotions & thoughts, one could throw themselves into something creative, their work, some activity that benefits themselves or society (#sublimation). *Note Netflix binging is not a flow state.